Charming ranch style home sits on over a 1/4 acre lot. 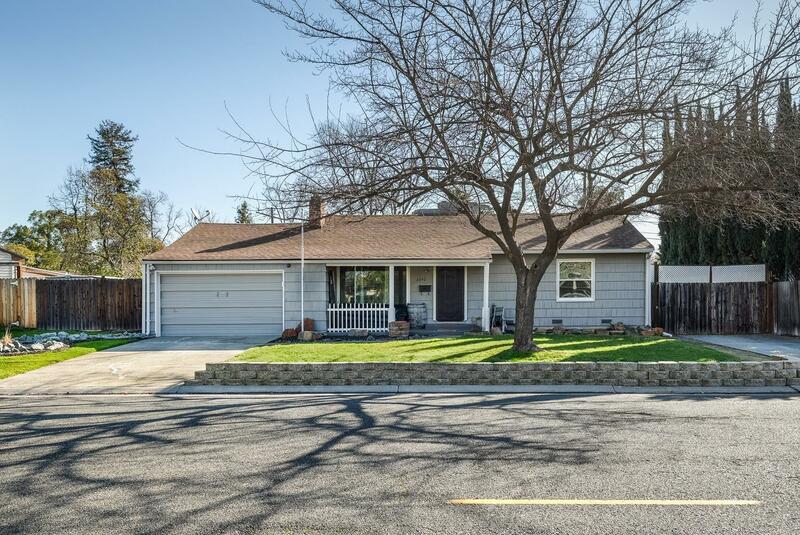 Conveniently located near HWY 80, a skip and a jump to Downtown Sac. Open kitchen to the family room with stainless steel appliances and recessed lighting. Home has updated bathroom, dual pane windows, original and classic hardwood floors, and tankless water heater. Pool sized backyard with RV and boat access. Imagine all the unlimited potential for entertaining. First time on the market since 1954. Home shows pride of ownership.